« Gray Skies? Drink Washington Wine. The road to Hurricane Ridge. Beautiful August weather has returned, which means it’s a great time to drive to the top of Hurricane Ridge, in the Olympic National Park. The views are unparalleled, both from the peak and from several scenic overlooks along the way. Once at Hurricane Ridge, a paved loop leads to expansive views, while unpaved trails lead to the heart of the Olympic Mountains. You may hear a whistling marmot welcoming you to the wilderness. 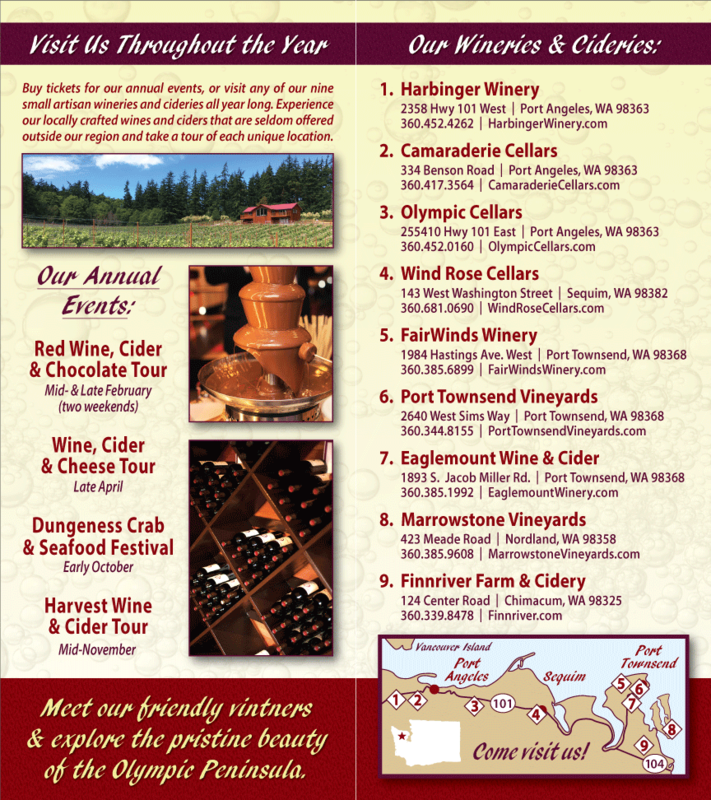 Once you’ve returned to sea level on the Olympic Peninsula, visit Washington State Wineries in and around Port Angeles. Wines produced on the Olympic Peninsula come from grapes grown here and in eastern Washington State. Wine tastings are offered daily during the summer, and are a wonderful way to find the wines you really love. Select a bottle or two to bring back home; and when you drink them, remember what it felt like to stand on top of the world.